Hi. We are doing great with Social media and SEO is good on our page. But we are lacking Organic Traffic because there is not much high quality backlinks and keywords that are ranking in top. 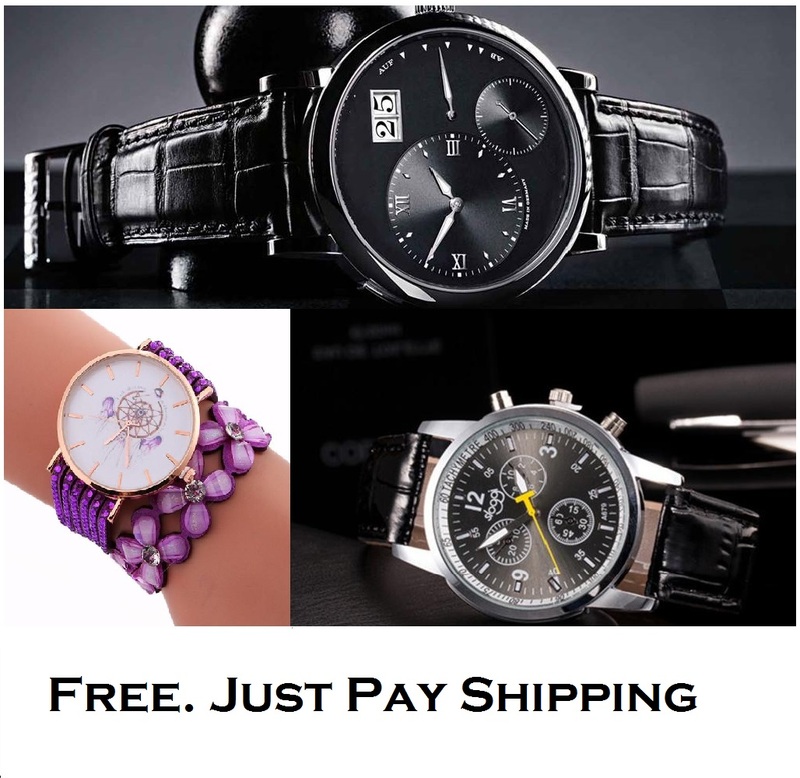 We are Shopify store selling Watches and would like to have customers to us through Google and other search engines as well . We are already getting daily 1000+ visitors from Facebook Which is great and giving us good sales. We are willing to pay additional $40 as success fee when we see the succesfull result. Require to give us Top ranking and first page ranking on keywords. High volume keyword research for a Watch online shopping store. Domain Authority links minimum 4000 links. DO FOLLOW AND NO FOLLOW LINK MIX. All need to be PANDA, PENGUIN etc. SAFE. hi. take my organic keyword traffic service to send 100k google search visitors to your site using all those keywords. you can choose the search engine and some other platform targeting options upon ordering. pm me for more details or place order now to get set up. -- as we all known about the google popularity and create the backlinks from google means your site boost up. -- according to alexa ranking, g00gle ranked number 1 site. it also a da of 100, so a link from ggle work like a charm for any blog or site.